We're delighted to bring back the Toyota Plus approved used vehicle sales event offering you 2 years free servicing on all Toyota Plus vehicles from September 26th until October 6th. Come visit us on Airport Road, Cork city. Join us on Saturday 29th September for our Toyota Plus Sale Event. 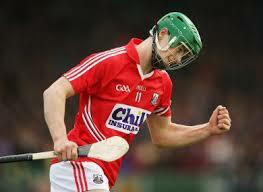 We will be joined by our brand ambassador, Cork Hurling Captain Seamus Harnedy from 11-1pm. Kids can have a puck around with Seamus and be in with a chance to win a training session with him for their club team. Make sure to come along & enjoy the fun! Why buy a Toyota Plus Approved Used Car?